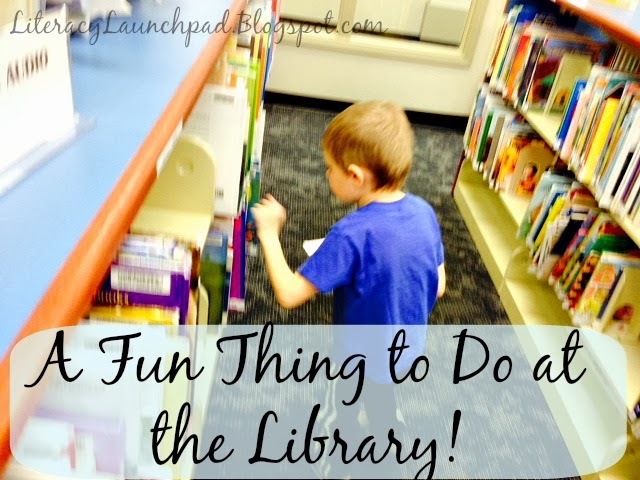 A Fun Thing to Do at the Library! I always struggle with ways to get my boys actively involved in book selection at the library. My oldest girl always begs to go to the library and keeps herself very busy searching for books while we're there. My two boys love reading books, but they often depend on me a little too much to pick out good books for them don't always put much effort into themselves on our library trips. My middle one is getting better bit by bit, but My Little Reader will still usually just quickly grab a few books to fill his bag and then want to go play with the trains or the computers. This week we were all on a hunt for some new Christmas books to read (it was our Advent calendar activity for that day). I looked up some Christmas-y titles on the computer card catalog and starting browsing the shelves to find the books on my list. They were so excited to go hunting! My little guy wasn't able to find the call numbers himself, but with a little help from his big brother or from me, he could! Trying to then hunt out the Christmas title with that particular call number I gave them was like a treasure hunt. They were so proud of themselves with each book they found. When we completed hunting out the books on our list, they begged me to make a new list so they could find some more. They seriously could have done that all day. And what great practice with their library skills and even practice with their alphabet and spelling. n the shelves. (You could involve your kids in this part too if you want.) 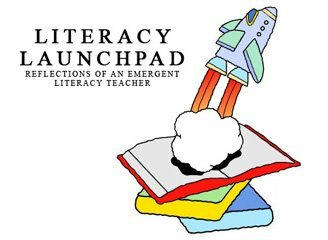 Decide if you want to write down the book titles or just let your chosen theme guide your kiddos in hunting out the correct books. 3. Give your kids a list of the library call numbers your copied from the computer catalog. Or verbally tell your kids the call numbers as you go. If you want, you could write a few separate call numbers on separate sheets of paper and give one paper to each child. Let them race to find all the books on their list (if you trust them to not get too competitive and disruptive). 4. Assist younger children with this activity. It's great fun and helps them practice their alphabet and library skills. We sang the alphabet song a few times as we hunted for our books.